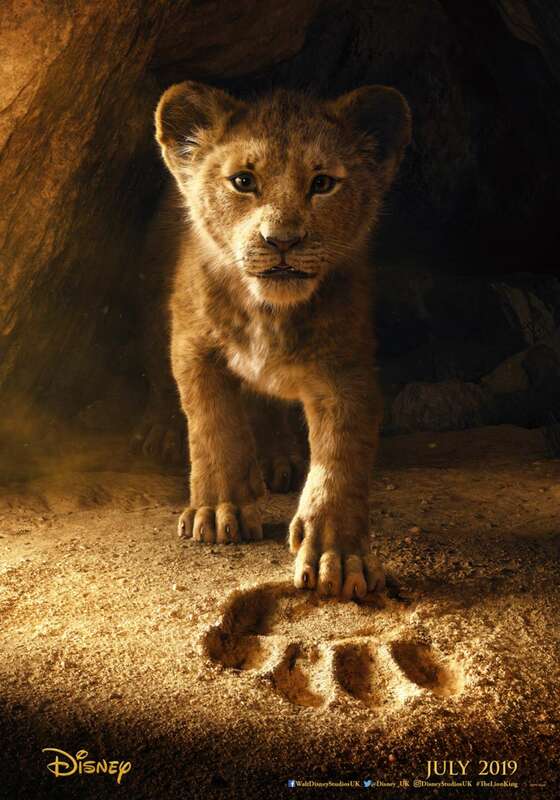 The teaser poster introduces the unbelievably authentic Simba as he steps into his father’s footsteps to begin his journey to become king. The seen-to-be-believed visual effects are also the main focus of the trailer as all of the African animals are brought to life with incredible attention to detail and travel to see King Mufasa and Queen Sarabi's newborn son, Simba in a near shot-for-shot remake of the famous sequence from the animated classic. There’s plenty more on offer for fans as we’re treated to a first look at live-action Rafiki, a glimpse at the devastating stampede sequence, and a goosebump-inducing voice over from James Earl Jones, who returns to lend his legendary voice to Mufasa.